So let me introduce you to my eldest daughter, Adelaide. I can’t believe that she will be graduating from High School this May! It’s because of her that I am here writing all of these ballet company interviews, spending all of my time at the theatre and talking to Lady Holly 100 times a day. She had just turned three when I enrolled her in ballet class because that was what everyone else was doing. In third grade she quit other activities and said, “This is what I want to do.” It was her choice. I had no intention of being a ballet mom, having never spent any time at the barre myself. Yet here I am, and I couldn’t be more grateful. I said at the beginning of this piece that I am grateful too. For 15 years it has been my joy to watch Adelaide and Gabrielle enjoy the art and discipline of classical ballet and to participate behind the scenes. I never would have imagined my life as a ballet mom, but I have had the most fun being a part of LCCB. Adelaide made a great choice for herself, and for me. I think she will continue to make great choices in life. Who knows where she will lead me next. Adelaide is the 17 year old daughter of Kelley and Luke Saucier of Lake Charles. She is a senior at St. Louis Catholic High School. 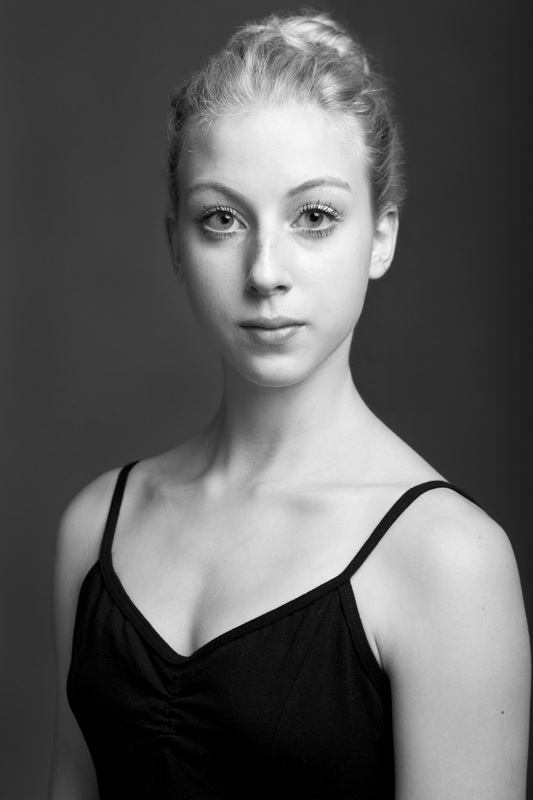 Adelaide has studied ballet for 15 years, the last 10 with Lady Leah Lafargue School of the Dance and Lake Charles Civic Ballet; in addition she has participated in summer intensive workshops at Central Pennsylvania Youth Ballet, American Ballet Theatre, and Dallas Metropolitan Ballet. Over the years, lead roles in LCCB productions have included The Flirt in Daguerreotype 2007 and 2010, Clemmy in Once Told to Me, Mary and Snow Queen in Rudolph. She also was a part of the 2004 cast of Petrouchka with the Lake Charles Symphony. Adelaide is still deciding where she will attend college next year, but has been accepted to dance programs at Chapman University in Orange, California, Texas Christian University in Fort Worth, Texas where she is an alternate for the Nordan Fine Arts Scholarship, and has received a Loyola Scholar Award to Loyola University in New Orleans.